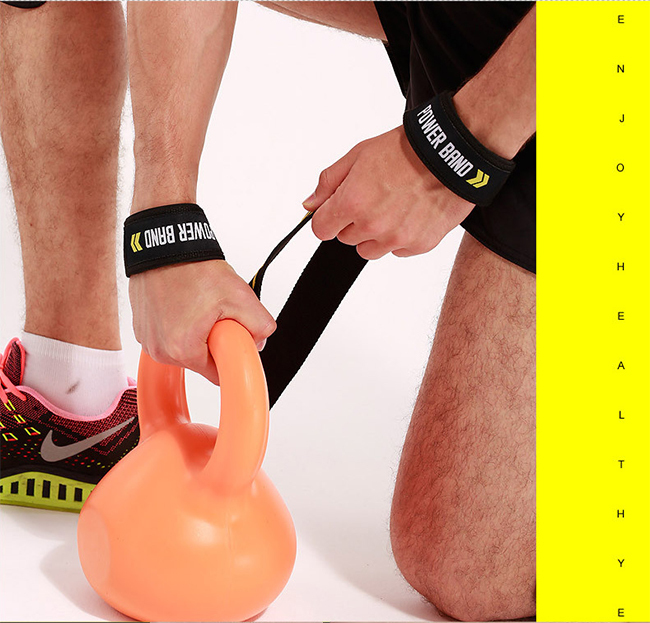 The wrist straps are made of high strength fiber.The strong elasticity can help people absorb sweat at the time of exercising and protect our wrist.And the wrist straps can keep warm . 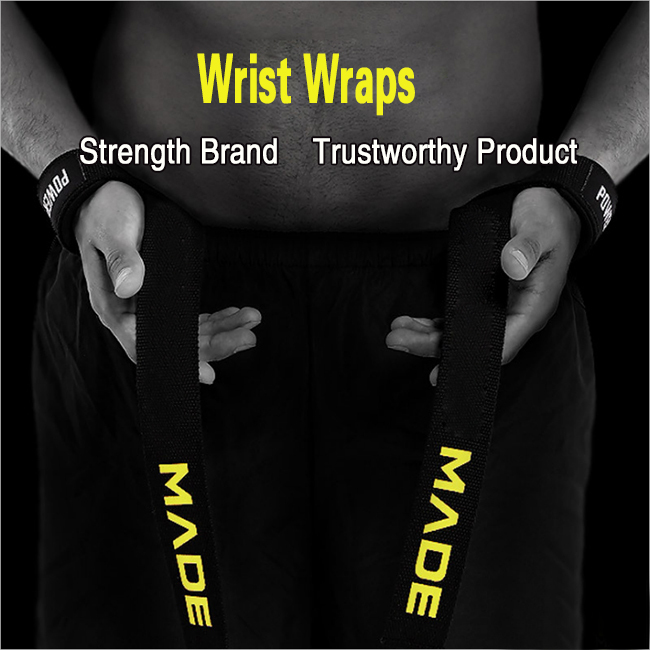 Excellent Wrist Protection during any weight lifting exercise.If you are into powerlifting or you do heavy squats, deadlifts, etc. Tested for strength and endurance. 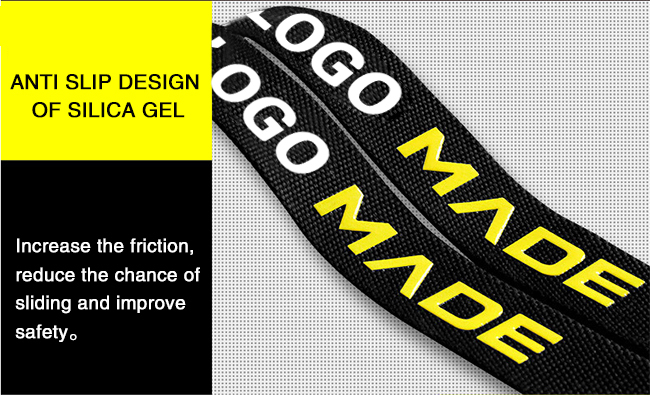 Increase the friction, reduce the chance of sliding and improve safety. 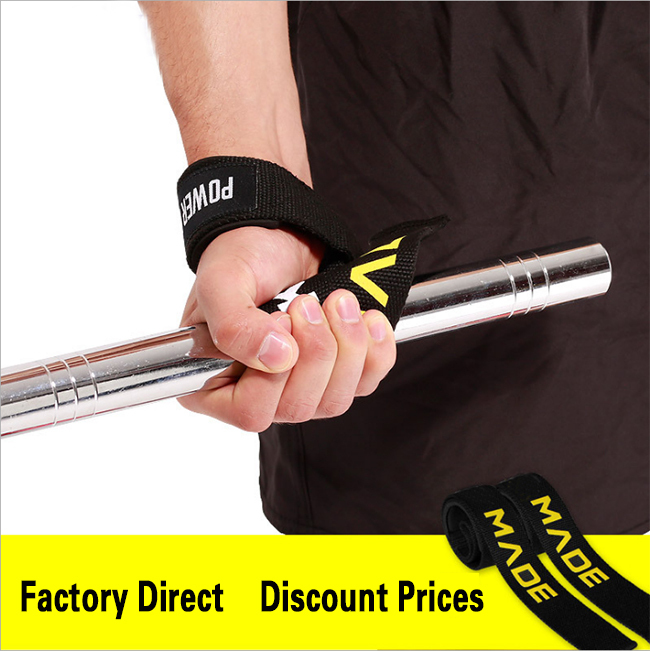 Looking for ideal Weight Lifting Wrist Strap Manufacturer & supplier ? We have a wide selection at great prices to help you get creative. All the Thickening Wrist Guard are quality guaranteed. 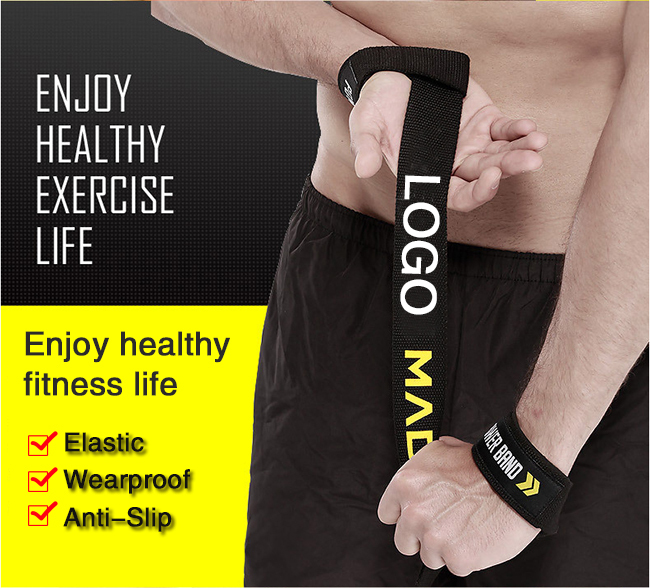 We are China Origin Factory of Silicone Anti-slip Wrist Wraps. If you have any question, please feel free to contact us. Copyright © 2019 Shijiazhuang AoFeiTe Medical Devices Co., Ltd. All rights reserved.